The tragic murder of Olivia Arévalo and the Canadian man who killed her in the Peruvian Amazon have unleashed great sadness and a series of xenophobic defamations against the Shipibo Conibo people in mainstream media and on social networks, including from a sitting member of Congress, that have deepened the discrimination and hostility against the Shipibo people, particularly Shipibo women. 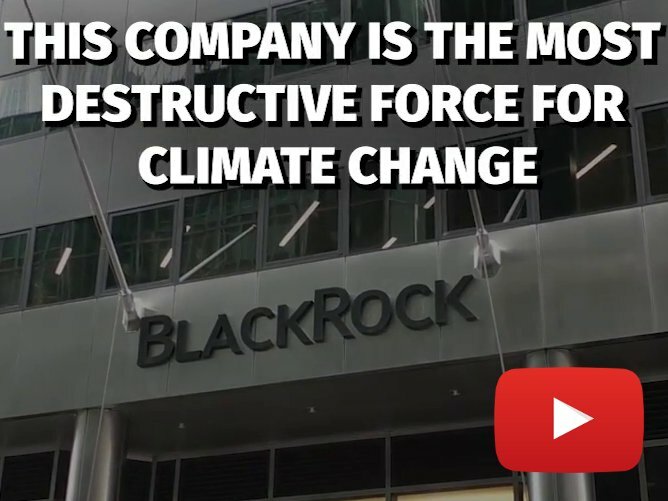 A main source of these harmful words is Fujimorista Congressman Carlos Tubino of the Fuerza Popular party, who has said things like, "These savages should be immediately detained... This is all due to ayahuasca." Despite his attempts to later rectify his statements, the damaging effects remain. Furthermore, he then threatened legal action against the indigenous representative who publicly contested him. 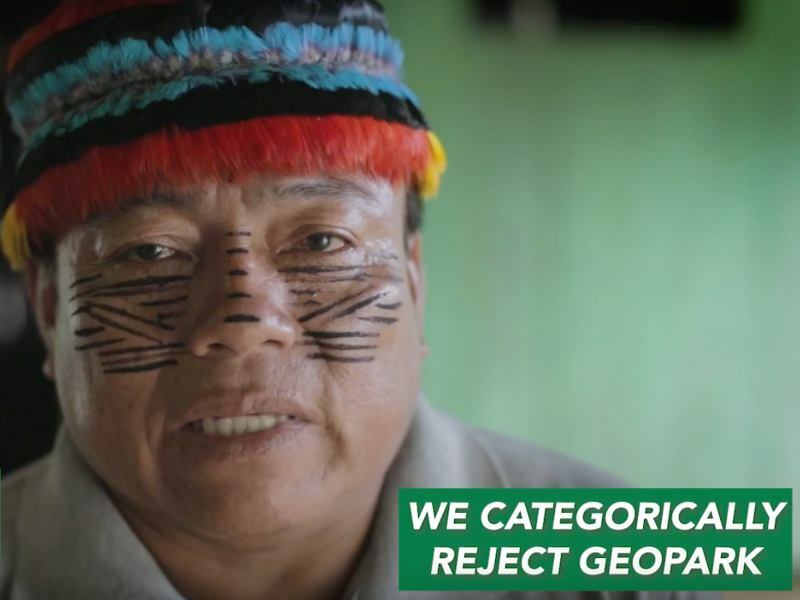 Congressman Tubino is already well known for strongly opposing environmental protection measures for the Amazon, which is under threat by industrial extraction including oil, oil palm, illegal mining, and logging. The use of the word "savage" to refer to part or all of the Shipibo people has real consequences: this kind of racist language has historically been used to incite violence against and justify genocides of indigenous communities. Similarly, claiming that ayahuasca, a plant sacred to the Shipibo, is the root of these problems dishonors their ancestral medicinal knowledge. In fact, Western visitors have descended upon Shipibo communities in recent years in search of healing and this knowledge, which has caused immense strain on these communities. It is not ayahuasca but social, economic, and cultural inequalities that are behind these tragedies. Olivia Arévalo was considered the last meraya, the highest rank for a medicine woman, and a legendary beholder of the spiritual wisdom and the knowledge of healing plants and defender of the cultural and environmental rights of the Shipibo People. 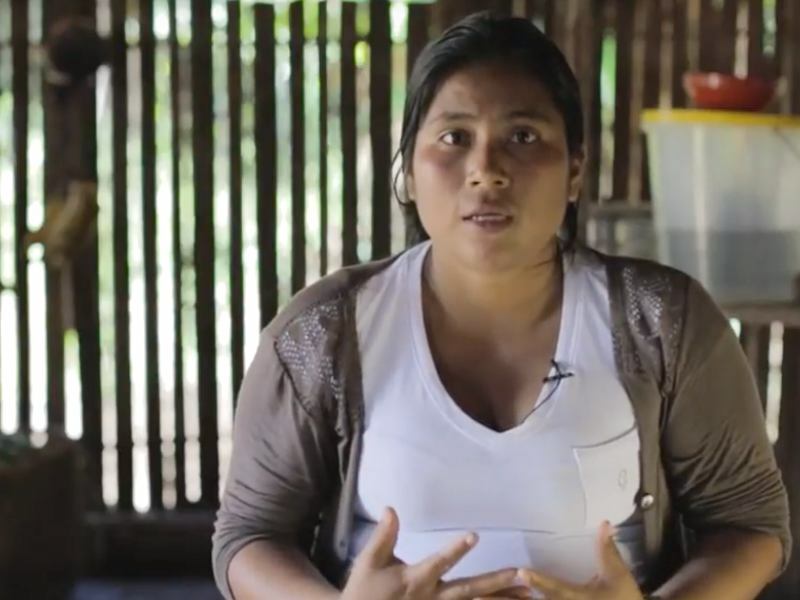 One month after her tragic murder, the Shipibo Governing Council (COSHIKOX), called for a large mobilization of the Shipibo people and their allies against racism and for dignity on May 18th, 2018, in the city of Pucallpa, in coordination with the Network of Indigenous Communicators of Peru (REDCIP) and all the Shipibo communities. 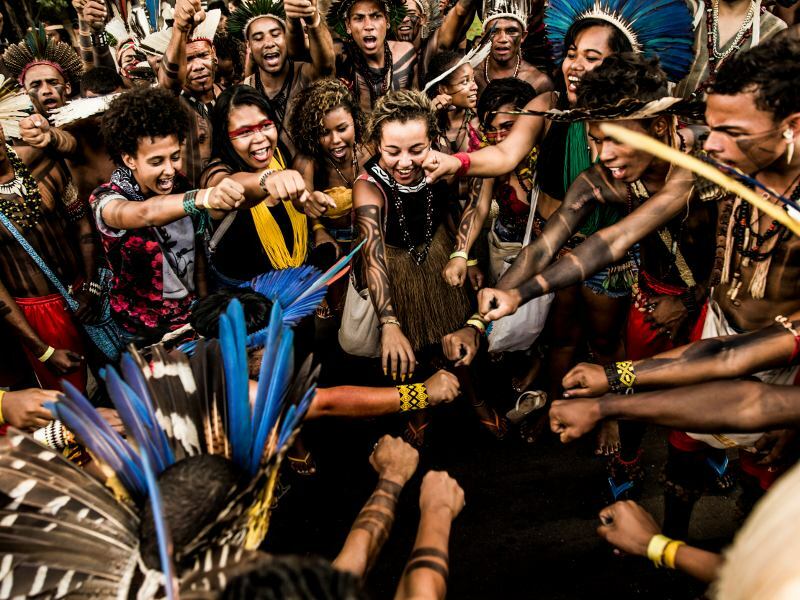 COSHIKOX has invited allies from around the world to join in publicly rejecting and condemning all forms of violence and discrimination against indigenous peoples. 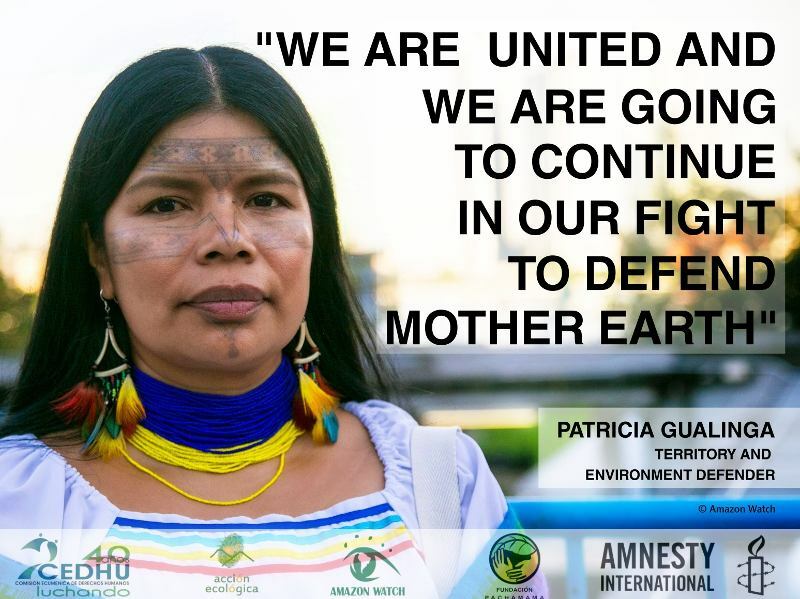 For these reasons we, the undersigned organizations, announce our solidarity with the Shipibo people and support the March Against Racism and for Indigenous Dignity in the Peruvian Amazon on May 18th and encourage all supporters of indigenous rights and culture to join us in standing in solidarity with the Shipibo people. 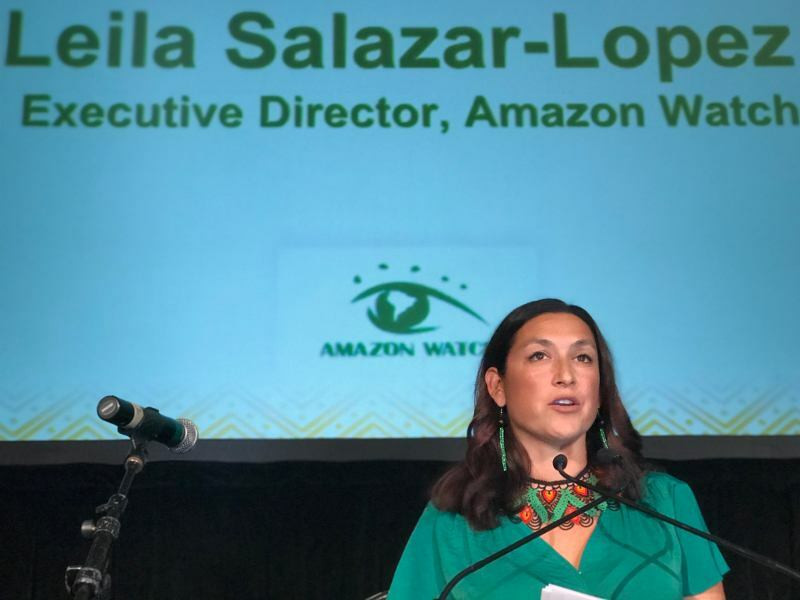 Organizations: To add the name of your organization and learn of other ways to support, contact amazon@amazonwatch.org.